For more information on how to use the Vibe clipboard, see Using the Vibe Clipboard in the Novell Vibe OnPrem 3 User Guide. 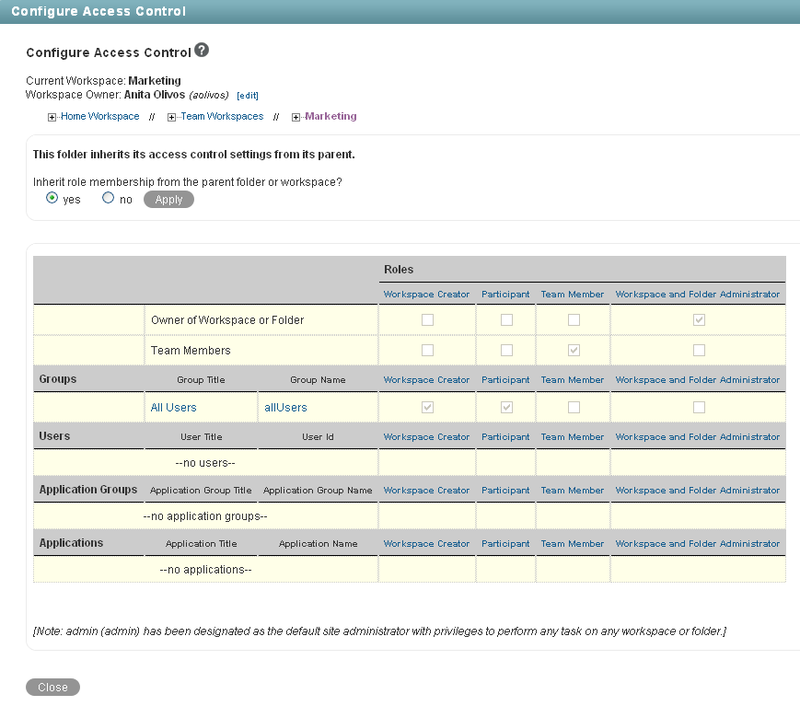 (Optional) Select Include the Folder Access Controls if you want to extend the new entry-level access controls to include the access controls that are already in place for the folder. Selecting this option automatically grants users with the same access rights to the entry that they have to the folder. You can expose a Vibe entry to make it visible to a wider audience than the folder where the entry resides. 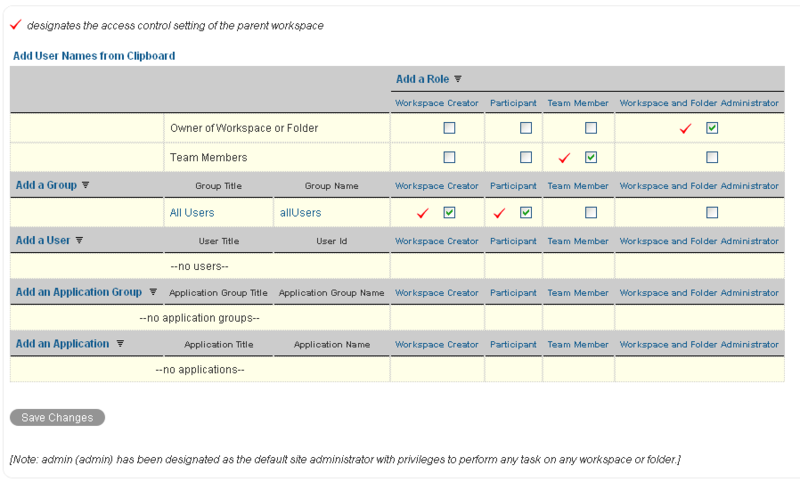 For example, if your folder is visible only to team members, the default access controls allow only team members to see all entries that are created in the folder. 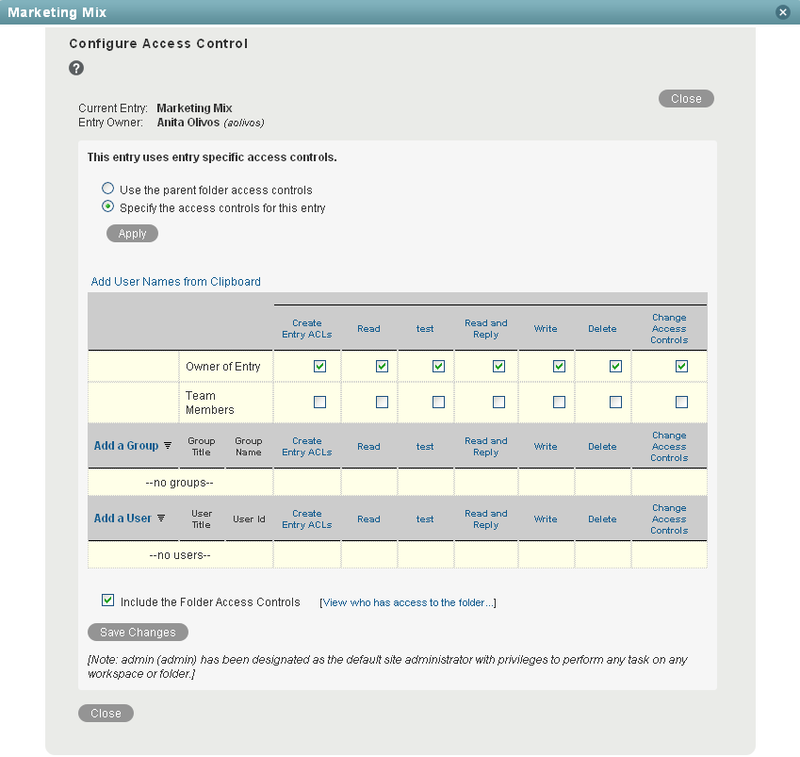 However, by deselecting Include the Folder Access Controls, you can enable a wider audience to view a specific entry. You might want to do this if the majority of content in a folder is sensitive and should be restricted to a limited audience, but you want to expose a specific entry to a larger audience. NOTE:When you expose a Vibe entry to a wider audience than is currently allowed in the folder, users must perform a search in order to locate the entry, or they must have the entry shared with them. Users cannot locate the entry by navigating the Workspace tree, as described in Navigating the Workspace Tree in the Novell Vibe OnPrem 3 User Guide.